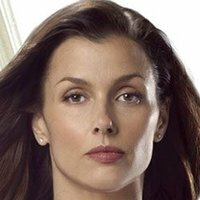 For the Reagans, putting criminals behind bars is more than just a job - it’s the family business. 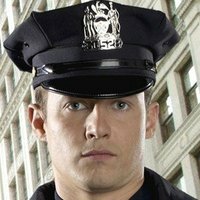 This tight-knit clan of New York cops may clash over methods, internal politics and Sunday dinner, but they have one thing in common - they’ll stop at nothing to see justice served. A Good Samaritan with a police record takes action against a terrorizing subway criminal. 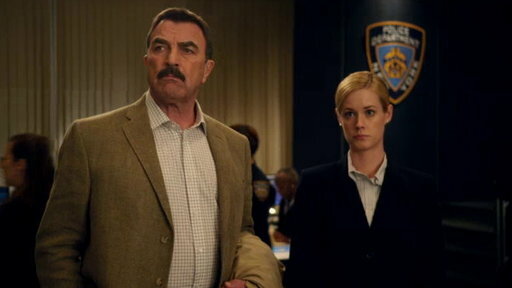 CBS announced today that Blue Bloods has been picked up for a tenth season. 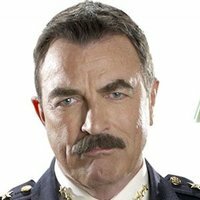 The news comes with four episodes remaining in the police drama's current season, and coincides with star Tom Selleck signing a one-year deal to stay on with the show for 2019-2020. 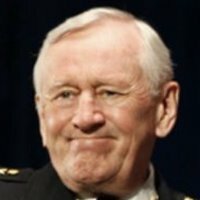 The veteran series has been a Friday night staple on the network, where year after year it continues to garner consistently-healthy ratings that best its time slot competition. 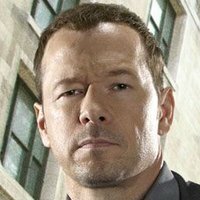 Its impressively-long run will hit 199 episodes at the end of Season 9, with its forthcoming fall premiere reserved for its milestone 200th. 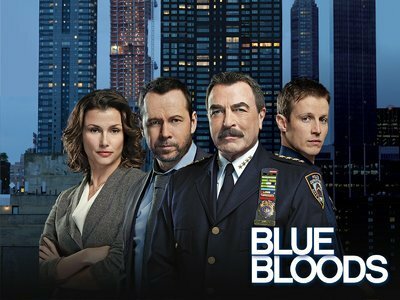 Blue Bloods follows the Police Commissioner of New York, who runs his department in the same diplomatic manner he runs his family, even when dealing with the politics that plagued his father during his stint as Chief.